Pregnancy the second time, makes me feel even more tired than the first time. Maybe the fact that I'm older plus having to chase Aidan is the reason why. HAHHAA. Sorry for the tardy updates, here's Aidan's milestones from 20 - 22 months old! Aidan started childcare at 20 months old as there was a childcare slot FINALLY. Initially, Skai and I had plans to only send Aidan to childcare at 2 years old but since a slot finally opened in Punggol, we leapt at it! He loves school and hardly cried. He loves socialising with his friends and have lots of fun. I think childcare is fun for him and we think that it's good that he socialises. Unfortunately, he also fell sick pretty often in childcare. Cough, cold etc. He was even hospitalised for a bit. I started dabbling into essential oils to help both Aidan and myself. Since I'm pregnant, I can't take much medicine. Also, I didn't want Aidan to take too much medicines too. I still latch but I have stopped pumping. Latching was a bit difficult at this stage as I suffered from nursing aversion. More on this, soon! With childcare, Aidan tend to sleep a bit earlier. While he is still energetic, he gets tired easily now. He is still very very sociable. Unfortunately after his bout at the hospital, he has been introduced to the land of YouTube. ADDICTION MAXIMUS. 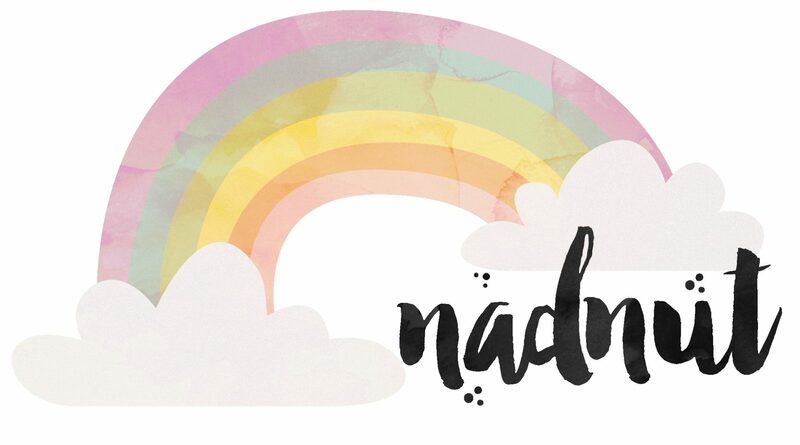 Posted in #AidanSim, #nadskai, #nadskaijunior, Announcements, Breastfeeding, Love, Singapore Lifestyle Blog, Singapore Mom Blog, Singapore Parenting Blog, Yours truly.... Tags: #nadskaijunior, aidan is 1, Aidan Sim, Aidan's milestones, baby aidan, nadnut, nadnut tula, nadnut.com, nadnut.com - Singapore Lifestyle Blog, Parenthood Blog Singapore, Parenting Blogger, Parenting Bloggers Singapore, Pregnancy, Singapore Baby Blog, singapore lifestyle blog, singapore lifestyle blogger, Singapore Mom Blog, Singapore Mom Blogger, Singapore Mommy Blogger, Singapore Motherhood, Singapore Parenthood Blog, Singapore Parenting Blog, Singapore Parenting Blog: #nadskaijunior on February 19, 2018 by nadnut.